The Mercure Salvador Rio Vermelho hotel is located on the seafront, in one of the best regions for enjoying the nightlife of Salvador. 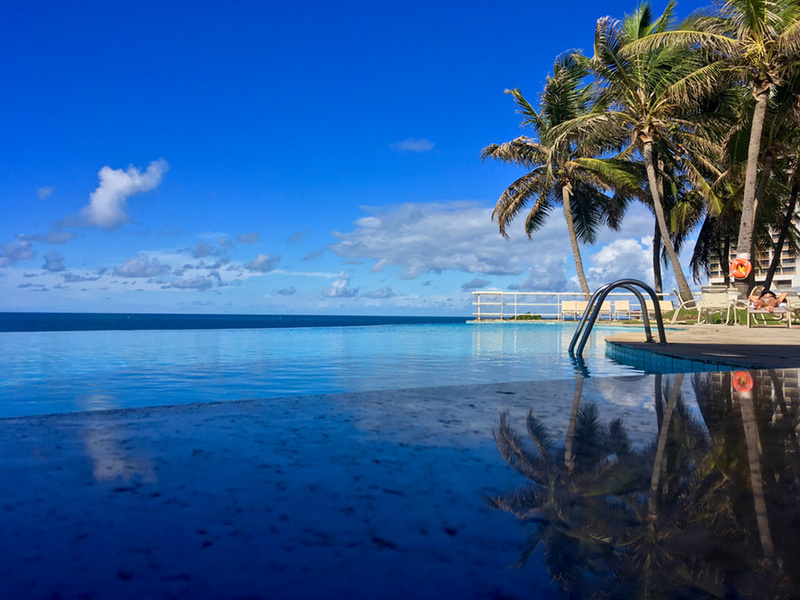 Relax in the hotel's infinity pool with amazing sea views or enjoy Buracão Beach. Largo de Santana and Largo da Mariquit a, streets where you can try Salvador's famous acarajé, are also close by, as is the Mercado do Peixe, an area where you'll find a number of bars. Our spacious yet cozy rooms boast views of the sea or city and free WIFI. Situated in the seaside resort of Rio Vermelho, in one of Salvador's best regions. Close to Barra Beach and to the most beautiful seafront beaches. 12.4 miles (20 km) from Deputado Luis Eduardo Magalhaes Airport and 9.3 miles (15 km) from the center.